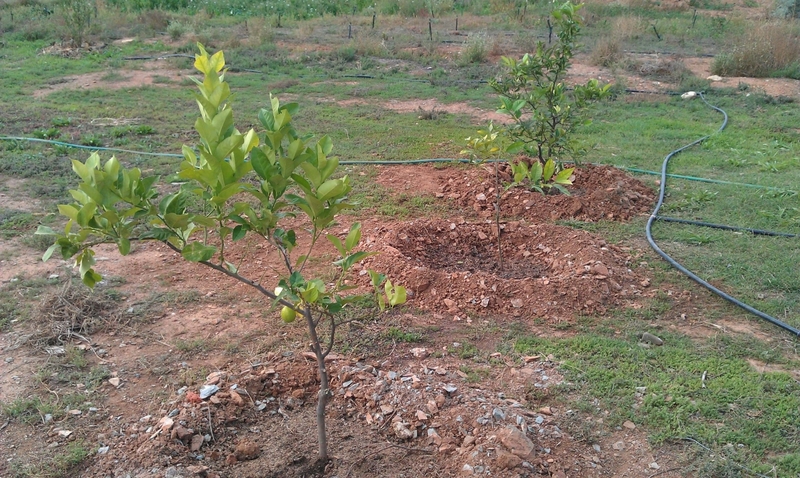 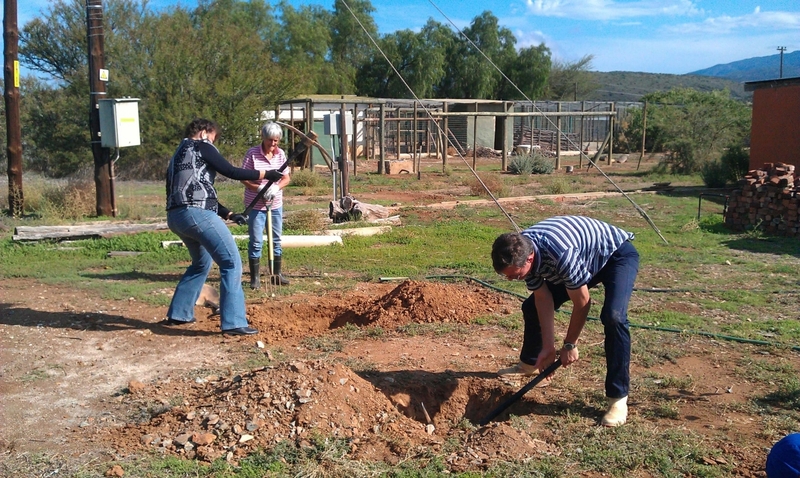 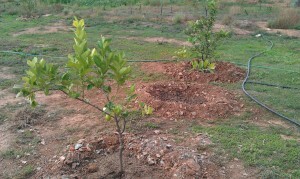 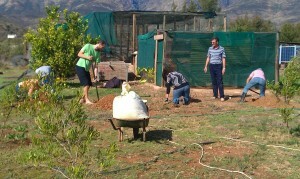 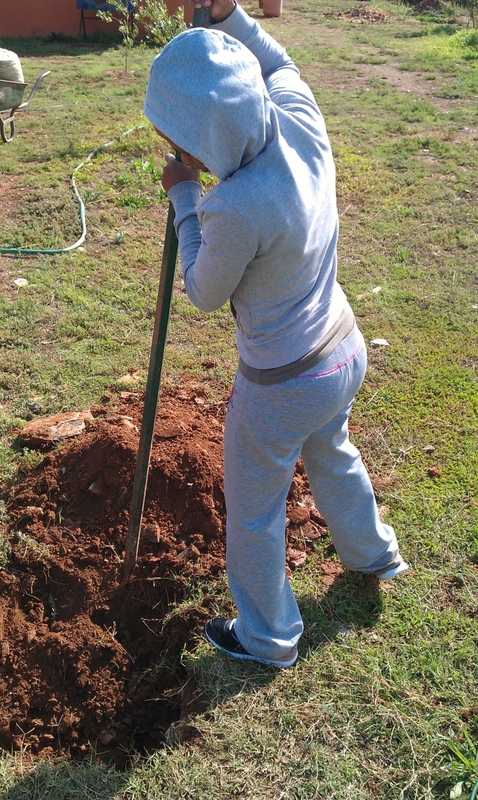 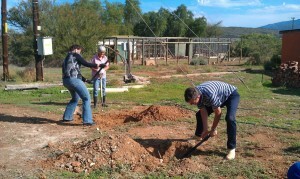 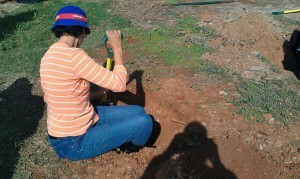 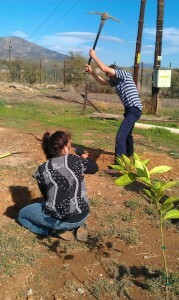 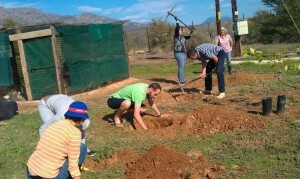 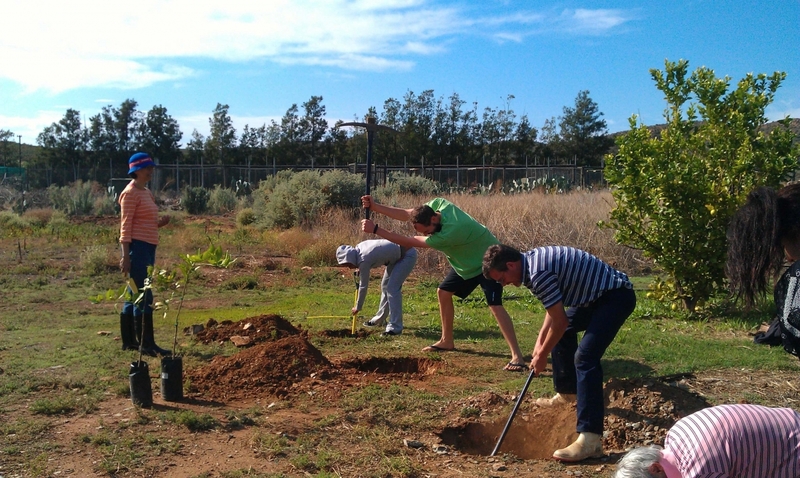 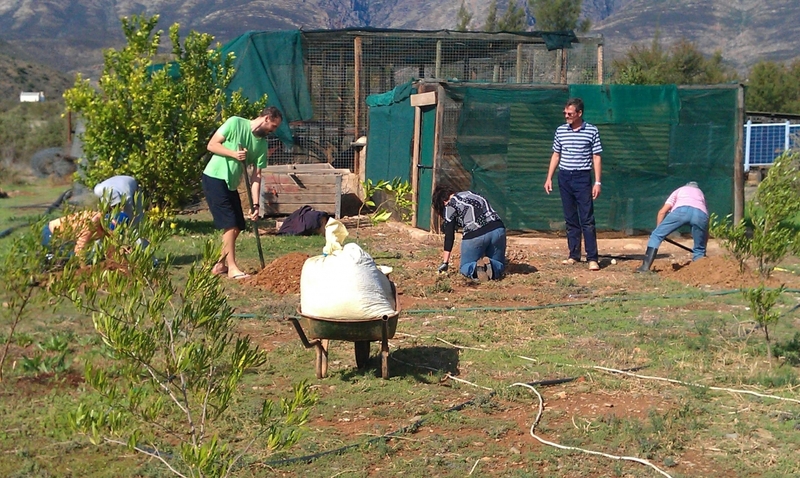 So this weekend we spent some time planting citrus trees! 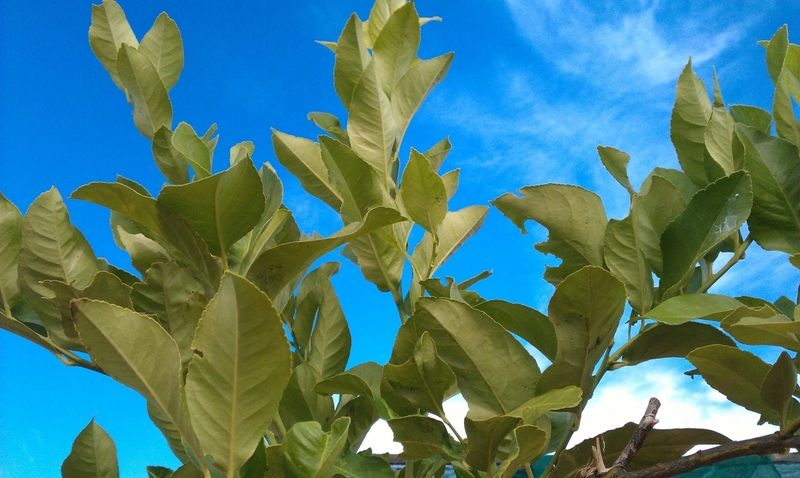 Planting trees with a group of friends is and excellent idea. 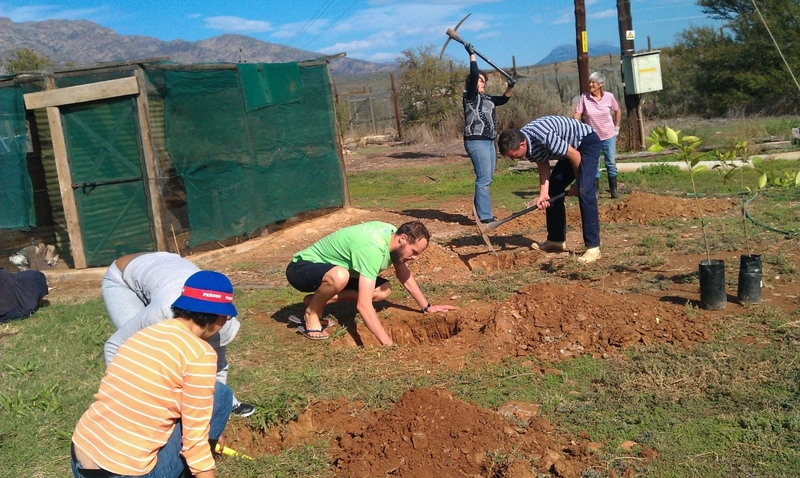 Befree Lifestyle – Barrydale Photos!